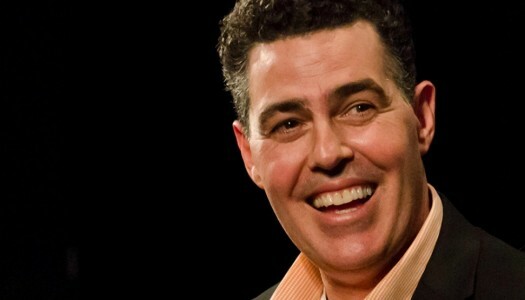 Adam Carolla has a message for those offended by his jokes. Party costumes are more than silly fun in modern times. They can be career-damaging choices. There’s little doubt where Lenny Bruce would stand on Louis C.K.’s recent kerfuffle. 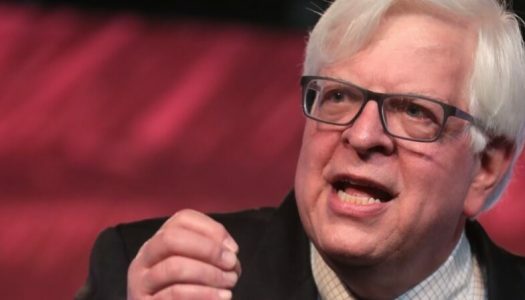 Dennis Prager didn’t have to go back to school, a la Rodney Dangerfield, to spot the rot in academia. The calendar year can’t end soon enough for creative souls on the right. 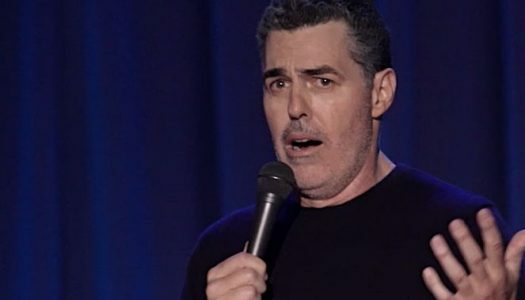 No one understands Social Justice Warriors quite like Adam Carolla. 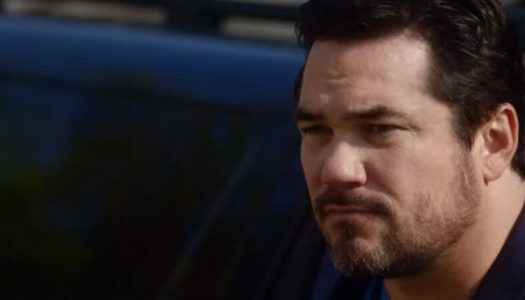 Dean Cain has a firm social media policy. 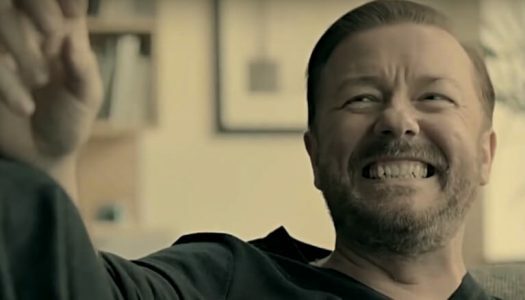 The actor won’t Tweet anything he wouldn’t say to the person in question’s face. The Ace Man doesn’t mince words. 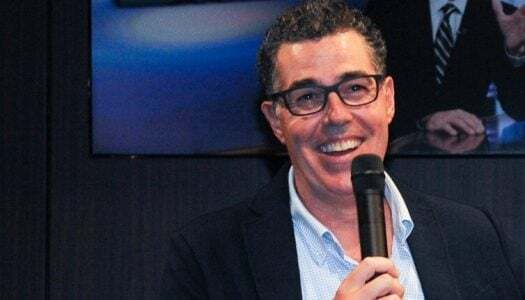 Adam Carolla, the “Loveline” alum turned podcasting guru, has a way of breaking down complex issues like few of his peers. 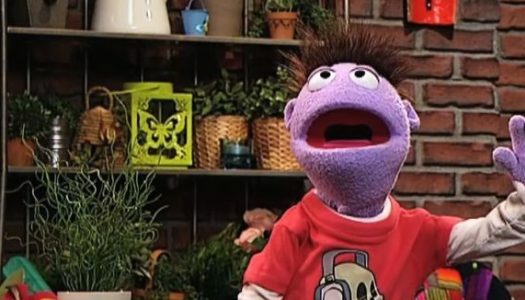 Are my kids manly enough to watch “Crash and Bernstein?” The bigger question remains … does our culture want them to be? 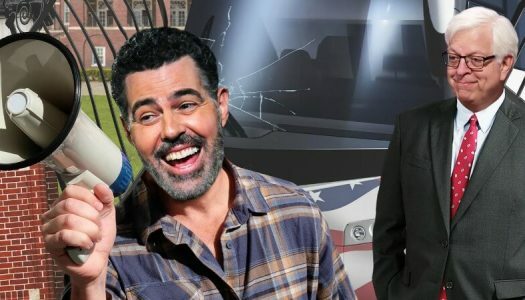 The first trailer for “No Safe Spaces” won’t get a fraction of the views of your average Marvel movie tease.